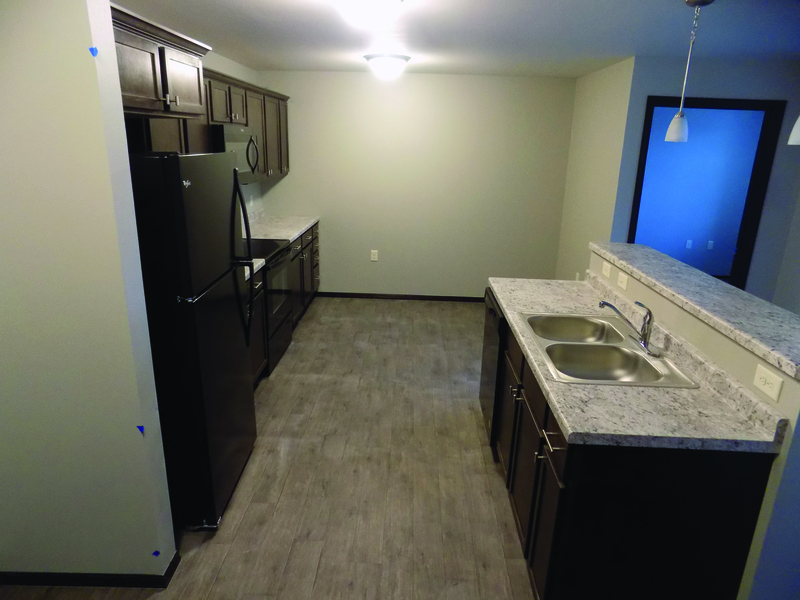 Garden Villas Apartments are BRAND NEW and located in flourishing Sioux Falls, South Dakota! Garden Villas offer beautiful one, one with den, two and two bedroom apartment homes that will give you something to write home about! 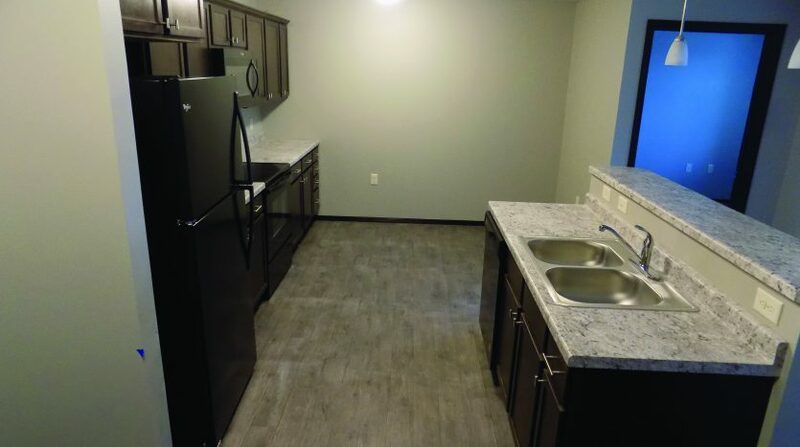 Each apartment home features air conditioning, balcony or patio, dishwasher, microwave, washer and dryer en suite, smoke-free, high-vaulted ceilings and so much more! I know what you are thinking… are fluffy and fido allowed? Yes! Pets are welcome, call for out pet policy details or you can talk about it when you schedule your tour! Don’t miss out on these fantastic BRAND NEW apartment homes and call today!